Frees up PC bandwidth by putting video processing within the camera, adjusting dynamically to the available bitstream. The result is a smoother video stream in applications like Microsoft Lync2013. 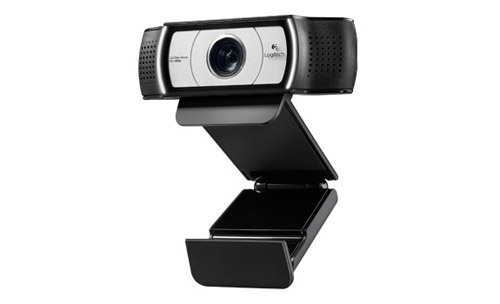 Enjoy an extended view 90 degrees perfect for presenting using a whiteboard or doing demos. 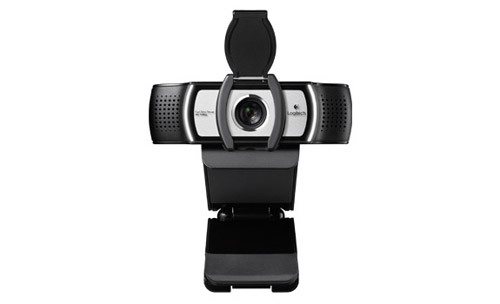 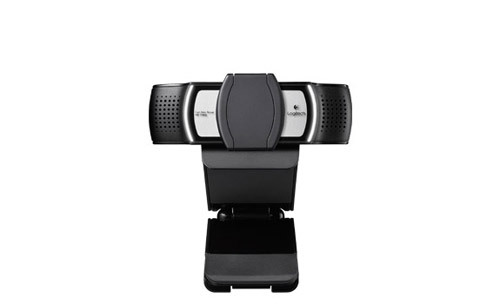 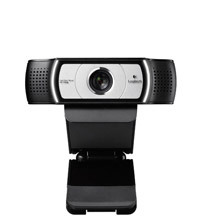 Brings life-like HD video to conference calls, enabling expressions, non-verbal cues and movements to be seen clearly.